Here we are, another Monday and another quote. I do enjoy coming up with these each week and sharing them with all of you. 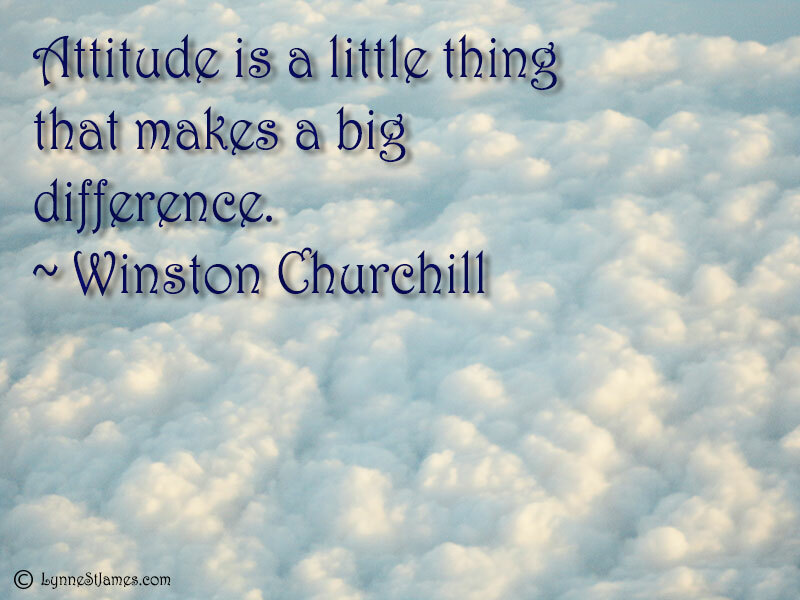 I think it starts the week off on a positive note, and this quote by Winston Churchill definitely emphasizes that, at least for me. True words….indeed it makes all the difference.